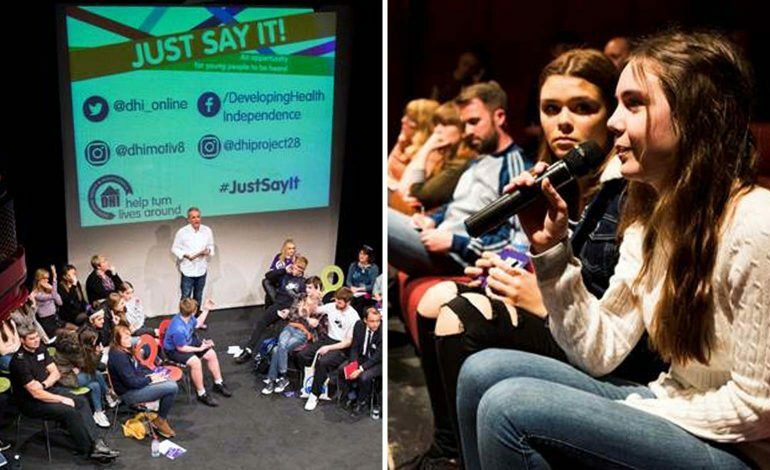 The recent ‘Just Say It’ event held by Bath-based charity DHI at the Egg Theatre saw young people aged 14-21 from across the local area gather to share their thoughts and opinions on a variety of key issues. The event was part of DHI’s Vision Project, a series of events, podcasts and articles marking the charity’s 20th anniversary, exploring how to end social exclusion. It provided a platform for young people to share their thoughts and ideas, because DHI believes that in order to respond to the biggest challenges of tomorrow, it is vital to hear the voices of young people today. Helping to guide the conversation was Greg Ingham from Media Clash, and an expert panel, including: Victor da Cunha (Curo), Sergeant Jon Raisey (Avon & Somerset Police), Sandy Hore-Ruthven (Creative Youth Network), Richard King (Children in Need), Niall Bowen (B&NES Member of the Youth Parliament), Caryl Thomas (Wales international rugby player), Jahnene Green and Mike Grizzell (DHI). Listening in the upper galleries were a range of key local decision makers, including councillors, commissioners and charity executives. How do we make sure no one is homeless in 20 years’ time? The discussion revealed the extent of the crisis in housing supply and subsequent rising prices for those leaving home. 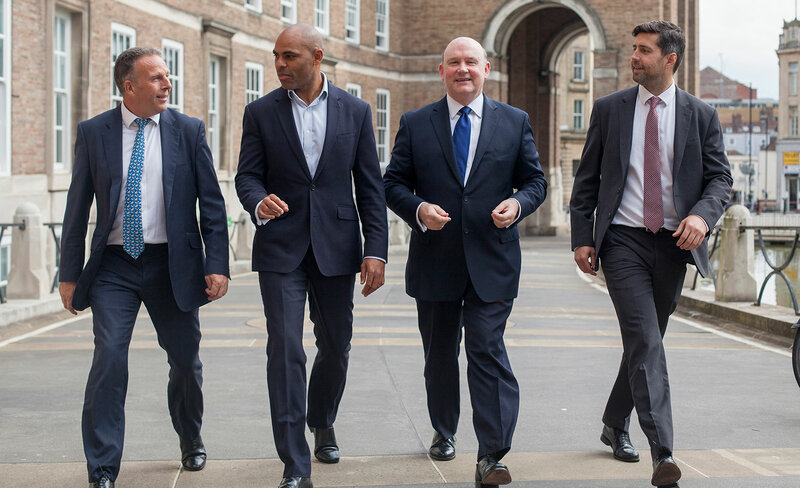 Victor Da Cunha, Chief Executive of Curo, painted a gloomy national picture, a chronic under-supply of housing is placing an over-emphasis on the private sector. Mr Da Cunha highlighted there is no quick fix solution; large scale municipal building programmes are required, and higher levels of funding to support people with complex needs in the short term. A show of hands revealed that the majority of young people expect to still be renting by the time they are 25, and only one person expected to own their own home by then. What can we do to help people feel safe without carrying a knife ‘for protection’? Young people showed courage in sharing their stories about knife crime, speaking honestly about what it means to live in fear of stabbings, and of reprisals for going to the police. The relatively small numbers of reported crimes were challenged by those with real life experience of the issue, who made it clear that many incidents go unreported. Mike Grizzell from Motiv8 (DHI’s young people’s drug and alcohol service in Wiltshire) added that three young people have been stabbed in Trowbridge alone since January – and even one incident has devastating effects for those involved. Another young person, Charlie, questioned the police on their ‘sin bin’ locations, suggesting that they be placed in neutral locations instead so that people would find it easier to hand knives in. How do we reduce the pressure on young people to appear perfect on social media? When it came to debating the effect of social media on mental health, it was clear that it is a problem for many, and highly addictive, with one person saying that they checked their phone every 15 minutes. It is also taking up a lot of mental space for people from very early on in their lives – for some as young as seven years old. The effects of filtered and edited celebrity posts on Instagram, and the pressure of constant comparison is resulting in new levels of stress and anxiety for young people. Some people have been permanently excluded from school because they have used drugs. Could schools do anything differently? 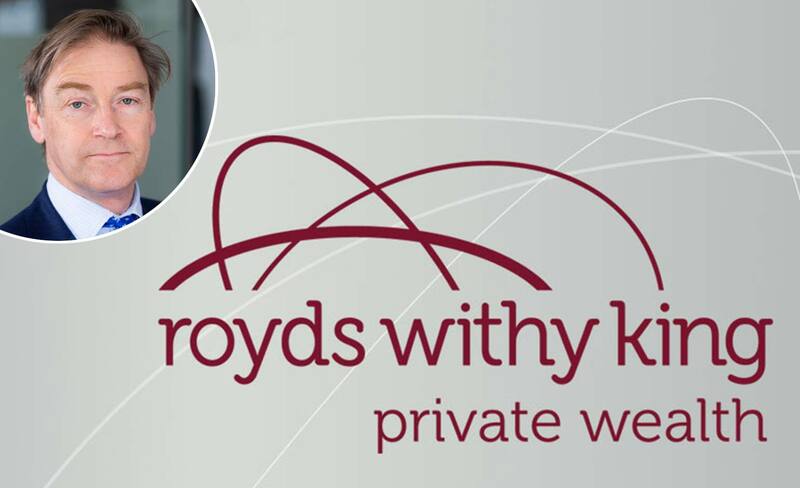 Haydn spoke about being immediately excluded from school after an incident involving drugs, despite having a previously unblemished record. Instead of exclusion, he said, he badly needed more support. Others spoke up, saying that adults often know about the issue, but turned a blind eye, or don’t know how to tackle it before it becomes a serious problem. The fear of facing serious consequences was silencing many young people from voicing concerns. Those delivering frontline services supported this. 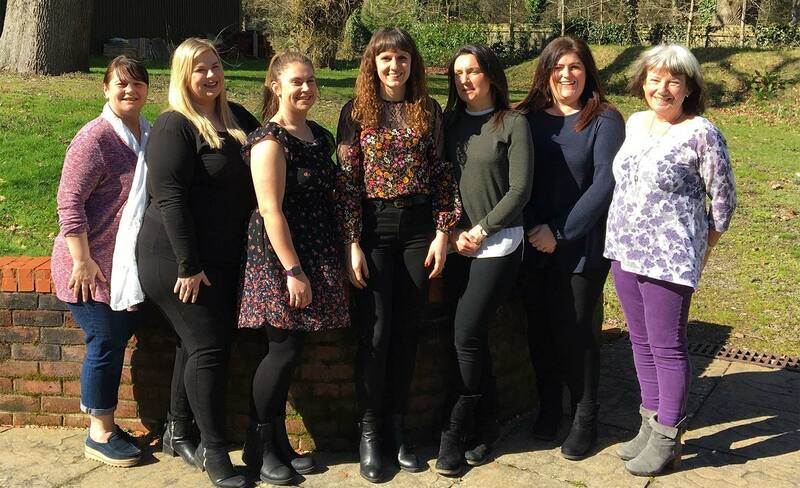 Project 28 (DHI’s young people’s drug and alcohol service in Bath & North East Somerset) pointed out that if services are to be involved, they need to be preventative – and that this requires both long term planning, and investment. Despite the huge challenges outlined, young people made difficult and nuanced points about the importance of context – making it clear that it’s not possible to provide simple answers to complex problems. Leader of Bath & North East Somerset Council, Councillor Tim Warren, said after the event: “I think it’s so important that we hear the voices of young people when discussing issues like housing, crime, drugs and mental health. 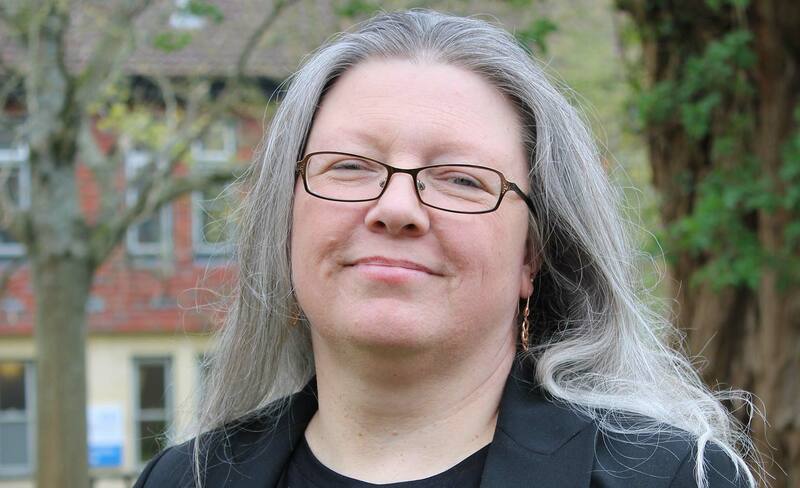 “Many of the challenges for this next generation are so different to anything experienced by previous generations, so we can’t possibly hope to effectively tackle those challenges if we don’t properly listen to young people now.